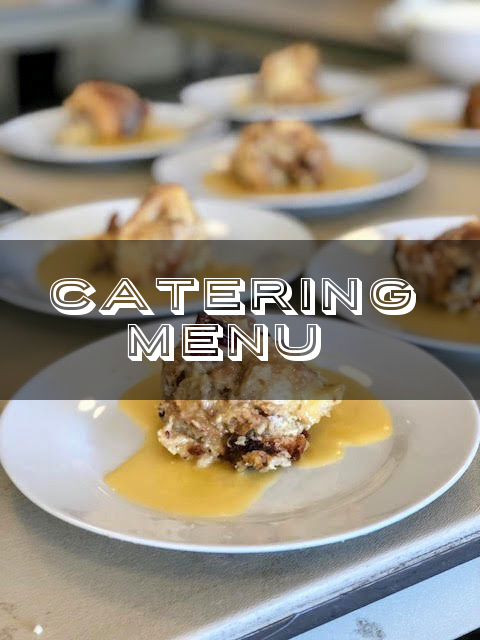 At Just Catering by Orr, we understand the work that goes into planning an event, and aim to make it a distinctive experience for you and your guests from beginning to end. Whether it’s onsite cooking for company parties, casual barbeque dinners, open house events, cocktail parties, office luncheons or an elegant five-course sit down dinner, we believe all events should be memorable–and that it’s achieved by how well the food is prepared, presented, & served. 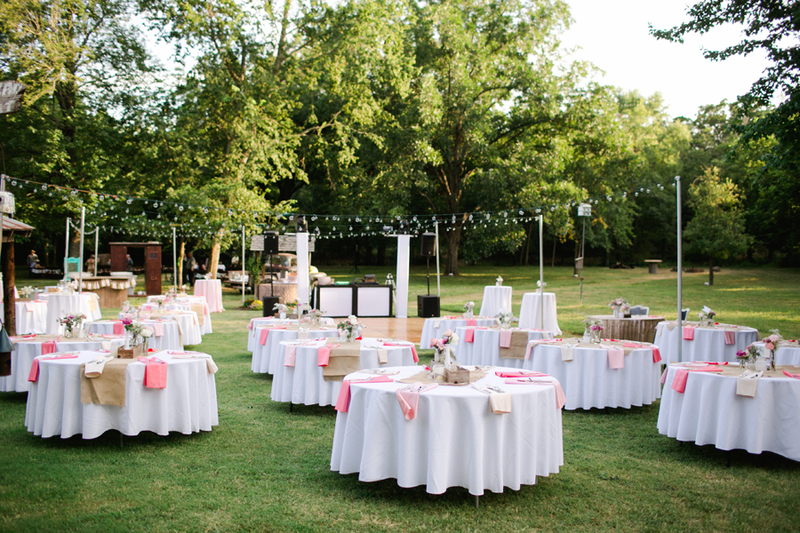 Voted “Best of the Best” Caterer by Oklahoma Magazine for 8 years running, Just Catering by Orr offers completely customizable services for any occasion. Just Catering by Orr is strongly committed to getting to know our customers. 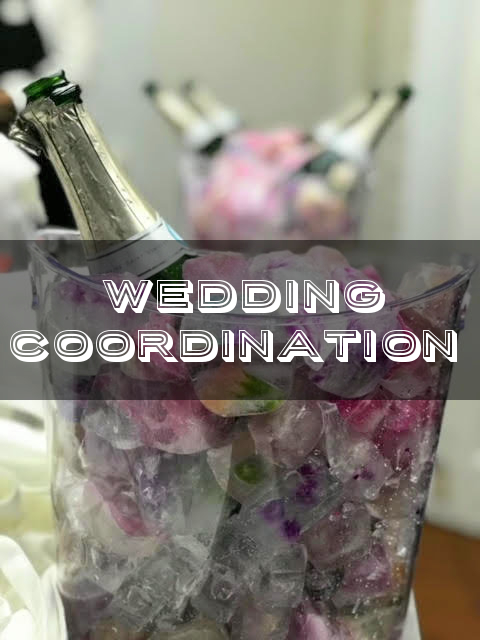 This commitment is shown in our team’s personal involvement in event planning and execution, including a visit to the event location prior to the event, ensuring every detail is accounted for. 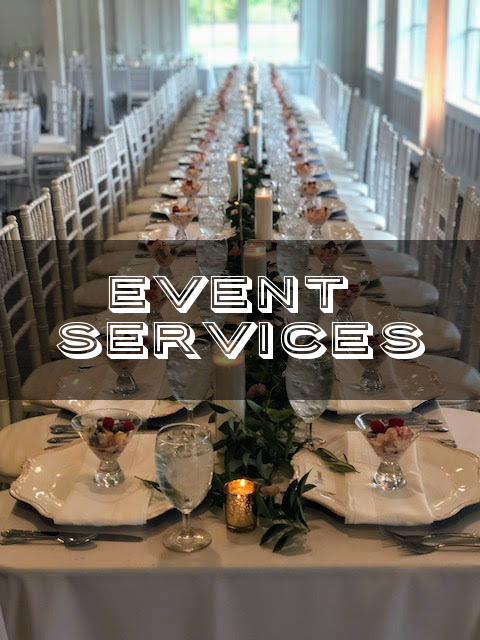 Our commitment goes beyond simply cuisine, as we consult on and evaulate prospective venues, coordinate with local vendors, and shape the development of a fully tailored event to meet the specific needs of our clients.